Welcome to Shire Landscaping. We are Sutherland Shire landscapers who have grown up in the area and are skilled at both landscape design and construction. Our committed team has been praised by clients for our high quality work and we guarantee we will deliver both a stunning and functional outdoor space for you too. We service all suburbs in the Sutherland Shire and believe our experience and expertise in landscaping is complimented by our enthusiasm. We started this business because we have a passion and natural eye for landscaping Sutherland Shire. We realised that by combining our strong green thumbs with hands on experience and education through practice, we could provide an amazing service to our customers. Our business has the backing of educated and certified landscapers, and we love to work with our customers to bring your vision your life. fence design, colour bond fencing, pool fence, and glass pool fencing. 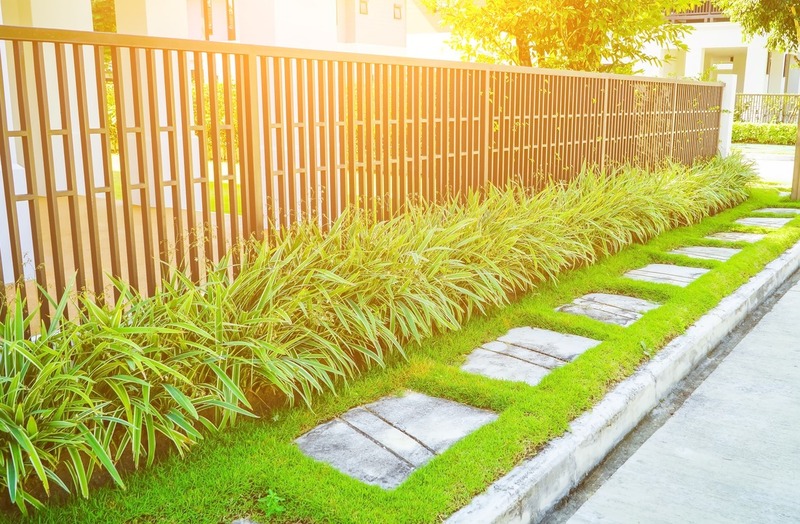 When you have a piece of property you know has potential but are unsure of how to use it, landscaping can make a huge improvement. Often all it takes is a little know how, some background on the land and types of soil, and a bit of imagination to come up with a design that elegantly shows off your property. 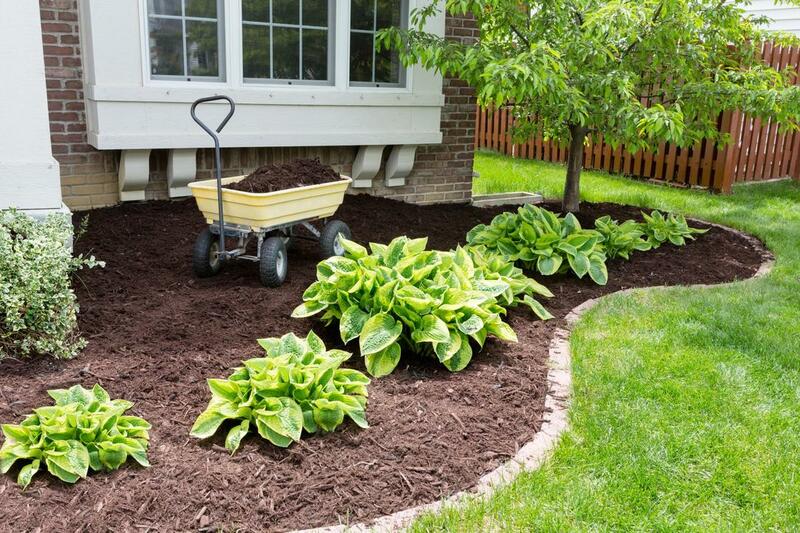 When you need a design Shire Landscaping can help you come up with the perfect one to compliment your property. When it comes to building your beautiful landscape design, our experienced professionals couldn’t be better suited for your needs. 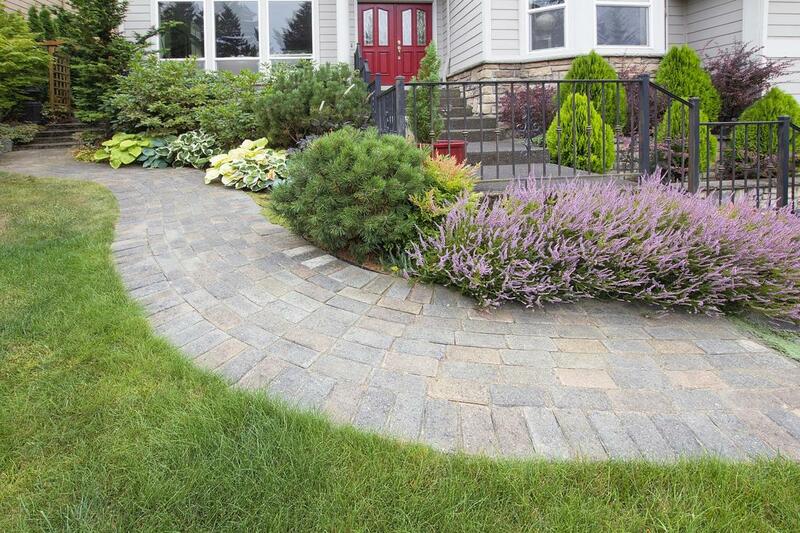 Landscape design can get your property looking fresh with a new look in a matter of days. 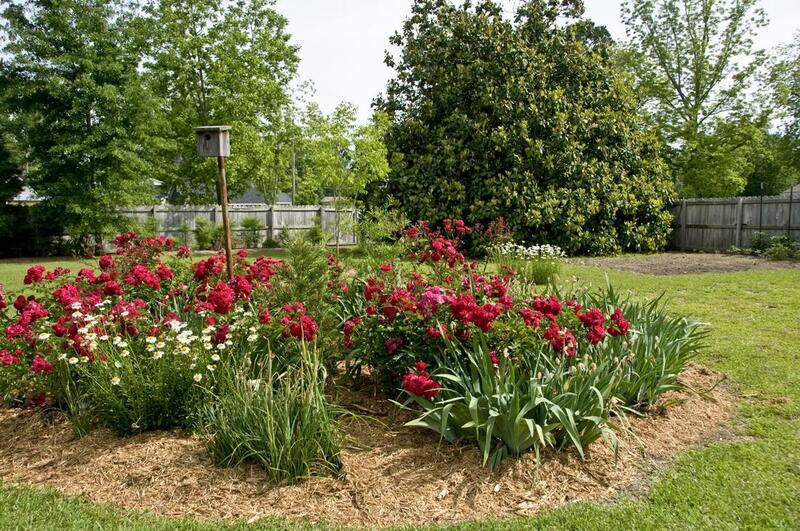 Our professionals will work quickly, and hard to get your landscape constructed according to your vision. One of the best things about having property and land is having a beautiful garden to show off to friends, family or potential buyers. When your garden isn’t up to par it can be a disappointing daily reminder of what you need to get done. Or maybe it is that you're just sick of how the garden is laid out and want a new, fresh appearance. 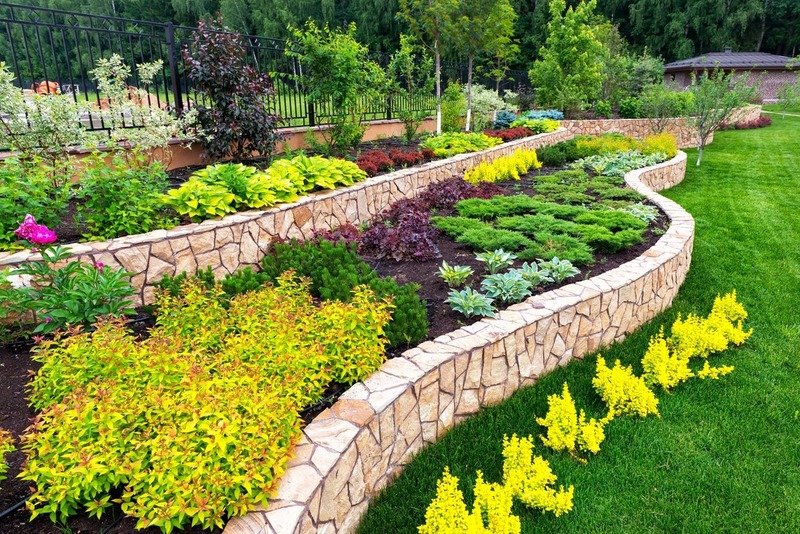 Either way our landscapers Sutherland Shire are up to the task of a garden makeover and have all the required skills. 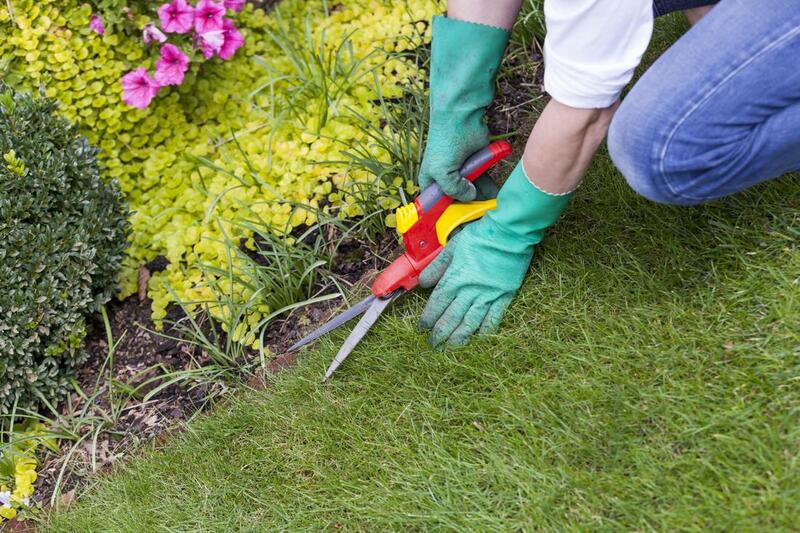 We are qualified and enthusiastic about gardens and garden maintenance, so hire us and we can help you get your garden to where you want it to be. “ I wanted a landscaper near me because the garden needed daily maintenance. I didn’t want the excuse of traffic or a commute if they were late or missed a day. Landscape gardeners were more ideal than regular ones because I also wanted to go over a fence design for around the pool. Shire Landscaping TICKED BOTH BOXES. I was very pleased with their service and continue to be.” Morag L.
“ We wanted the best landscaper for our garden and property and we most certainly got it. THE SERVICE PROVIDED BY Shire Landscaping couldn’t HAVE BEEN more perfect. They understood exactly the look and feel we were going for.” Courtney B. “We wanted to do a lot for our property and just wanted to work with the one company so we had a good contract for the right people. They did not disappoint us. Our house is in the middle of a paradise that I couldn’t have imagined. My wife had some great ideas and theY accommodated them and worked them in. It really is a beautiful place to relax now.” Keith T.
Fencing is often underrated in terms of the appeal it can add to a property. 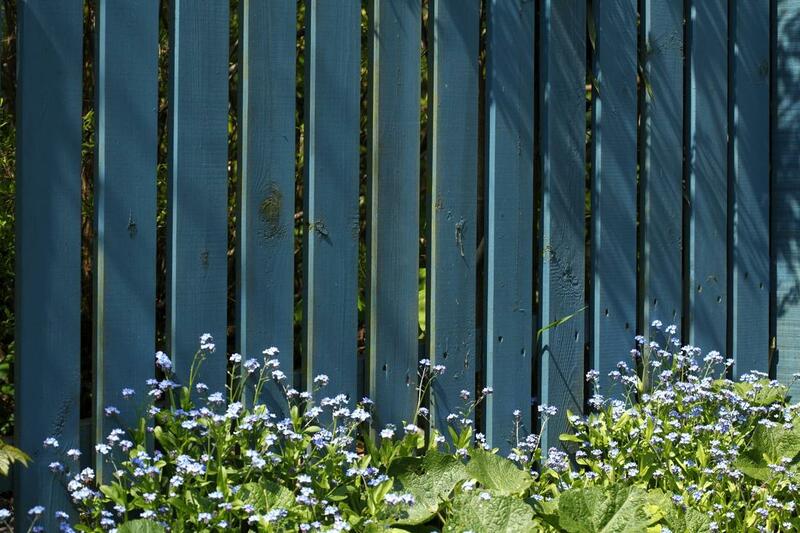 A functional, long-lasting fence can also be a beautiful border to your garden and home. At Landscaping Sutherland Shire we can provide a fence design and construct all kinds of fencing depending on your needs and budget. Nothing is more inviting than a nice bright, well maintained body of water you can swim in. Why not have your own built right into your land? 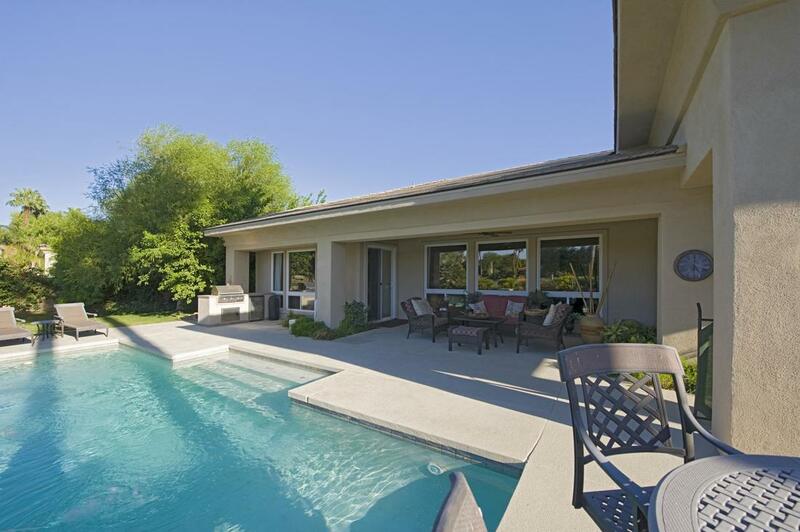 A swimming pool brings so much joy for the entire family and is a great way to beat the heat. There are so many amazing designs with landscaping that your swimming pool can be built in so it looks like a natural body of water to compliment your garden. Keeping a garden in good condition takes a lot of work. There is weeding, fertilizing, pruning. When these are all regularly done your garden will look it’s absolute best and be totally stunning. 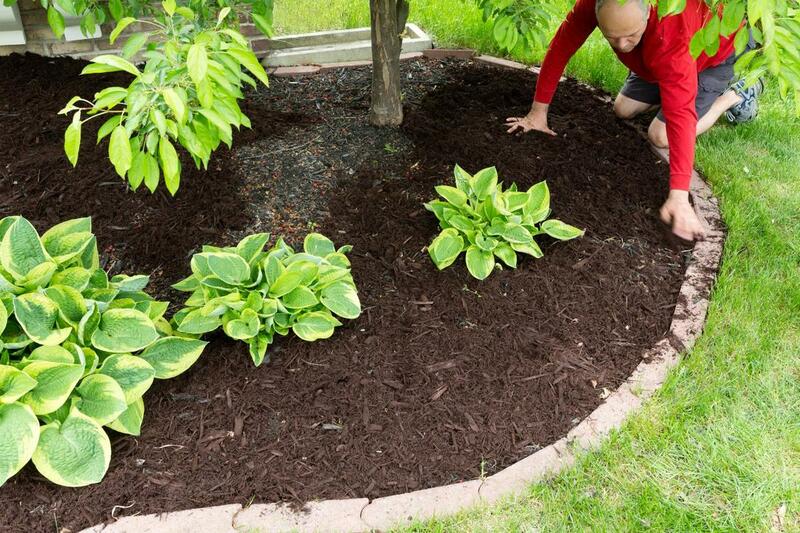 Hiring landscapers like us to complete your garden maintenance makes it much easier. Part of our schedule will be your garden’s routine maintenance. We’ll be making sure every plant and flower is happy, watered and fed so you don’t have to worry about it. ​The best way to get any information about Landscaping Sutherland Shire is to speak to one of our friendly staff direct. We find our customers prefer this and we do too. Whether you know exactly what you want, or would like to chat through an idea, or ask questions about the services we offer, Sutherland Shire landscaper would be very happy to talk to you. When you phone the number provided on our website during our regular work hours we can go over whatever your question may be.